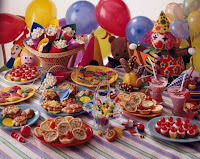 Why not hold your children's birthday party at Winnington Park. Catering can be supplied by our in-house caterers. 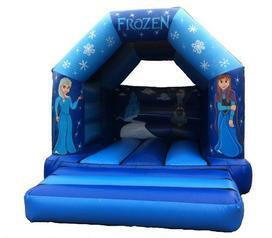 A children's disco, bouncy castle or other entertainment can be arranged at cost. Call Nick on 01606 79897 to discuss your requirements.